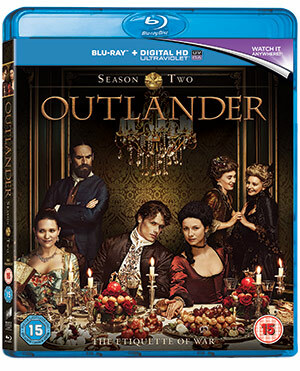 Competition: WIN Outlander S2 on Blu-Ray! Time-traveling nurse Claire and her hunky Scottish beau Jamie are back! The adventures of Claire Randall/Fraser first stole hearts across the globe in Diana Gabaldon’s bestselling Outlander novels more than twenty years ago. Fans couldn’t get enough the cleverly-structured tale of adventure, politics and steamy cross-time romance between WW2 nurse Claire and the dashing 16th century Scottish Highlands warrior Jamie. Now, the television adaptation of the hit novels is disappointing no-one. 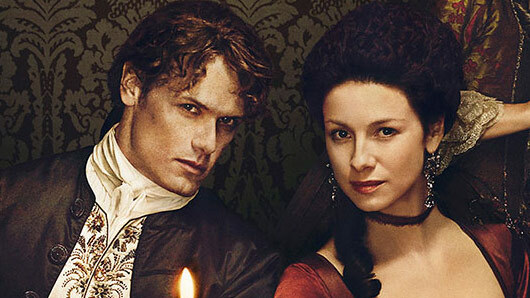 The events of season one saw Claire (portrayed by Catriona Balfe) transported to 16th century Scotland, married to Jamie (Sam Heughan) and discover a world of Scottish clan politics. Season two relocates to Paris, where Claire desperately searches for a way to prevent the Battle of Culloden that she knows will fail. 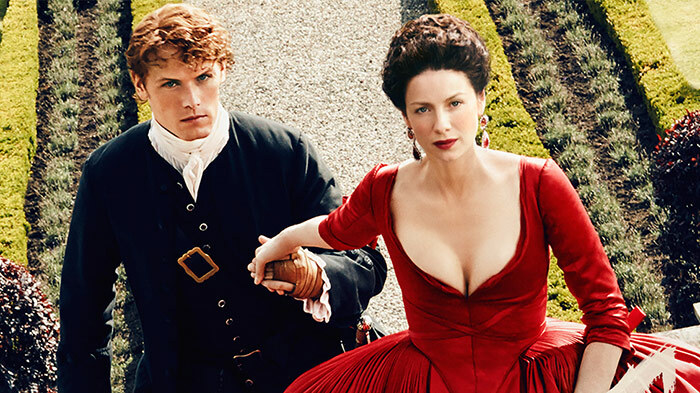 Will Claire and Jamie’s attempts to change the course of time bear fruit? Or is their love condemned to the history books? To celebrate the release of Outlander on Blu-Ray and DVD, we’re offering TVGuide.co.uk users the chance to win one of three Blu-Ray boxsets! This competition closes on November 16 and is only open to UK applicants. Please see full Terms and Conditions here. Outlander season two is out now on Blu-Ray and DVD.